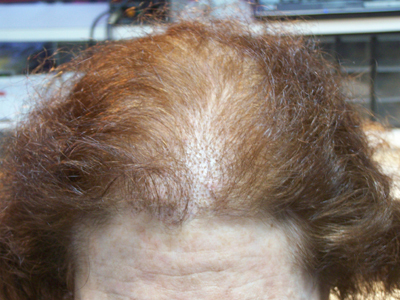 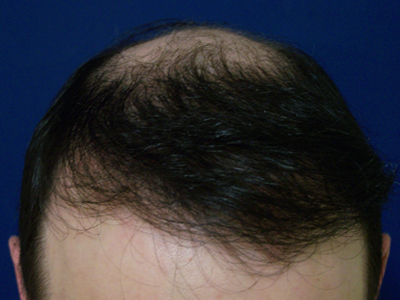 Before & After Hair Loss Pictures — Office of Manhattan Dermatologist Michael Lorin Reed, M.D. 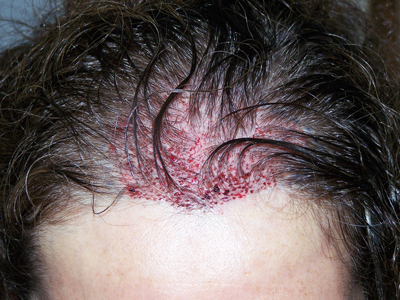 Immediate postop photo of 1500 FU graft procedure performed on the frontal scalp in a 30 year old woman. 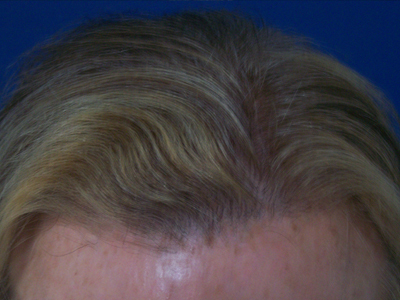 12 month post op photo showing regrowth from the top. 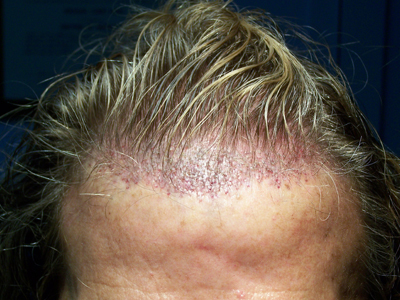 3 day postop photo of 1200 FU graft procedure along frontal hairline in a 50 year old man. 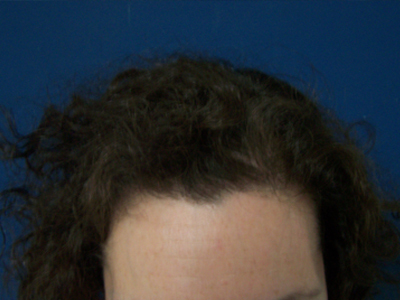 12 month postop photo showing regrowth along frontal hairline. 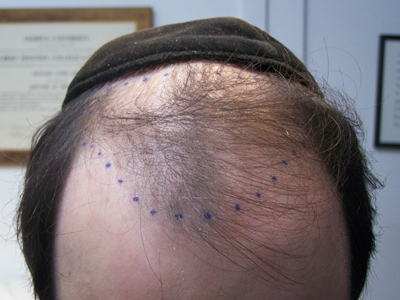 Preop photo of frontal scalp. 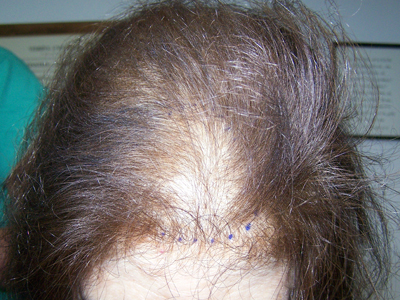 12 month postop photo showing regrowth from 1500 FU grafts. 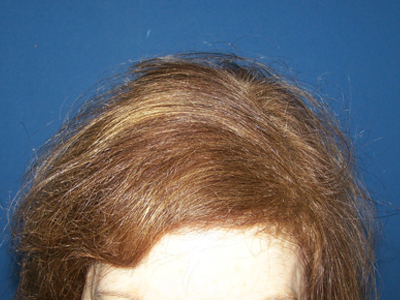 12 month postop photo showing regrowth from 1500 FU graft procedure. 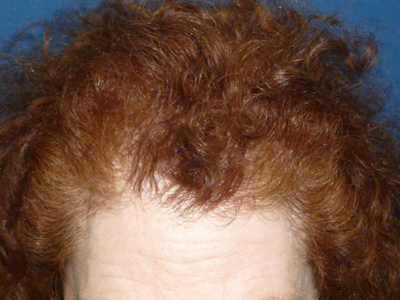 5 day postop photo of frontal scalp with 1000 FU grafts. 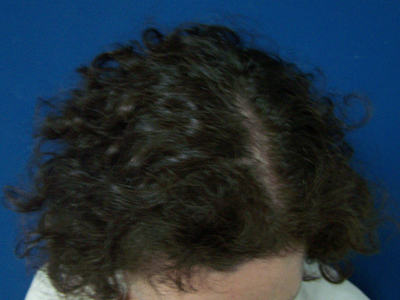 8 month postop photo showing regrowth.